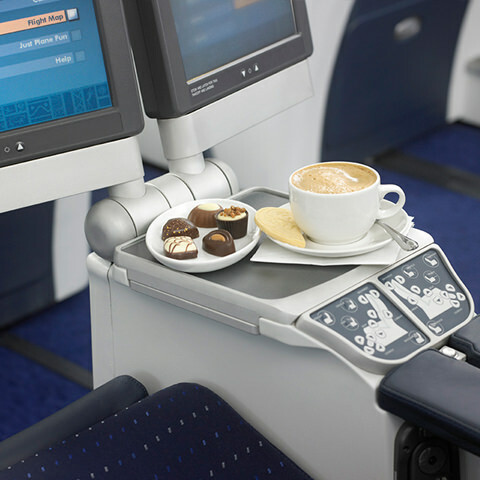 South African Airways is a Star Alliance member based in Johannesburg South Africa. With good reward availability you're able to take that long awaited trip to South Africa. However SAA only departs from two North American locations, New York and Washington DC using Airbus A340 aircraft. SAA also provides connections from the home base to other destinations in South Africa such as Cape Town. 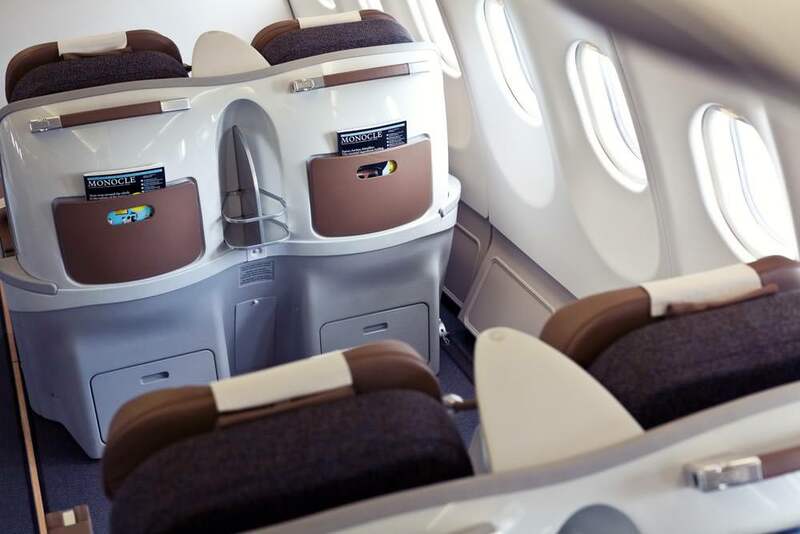 Premium service on SAA is business class only and there are two versions of seats, albeit very similar. All cabins are 2x2x2 configuration. New style seats; 73 inch pitch, 24 inches width and 180 degree lie flat. These seats are installed on A330 and A340-300 aircraft. There is no foot well so extended this can only be about 72 inches long. Monitor is located in armrest and 10 to 12 inches wide. Older style business class seats are 23.7 inches wide and have 74 inch pitch. These seats are in the A340-600 with 42 business class seats. 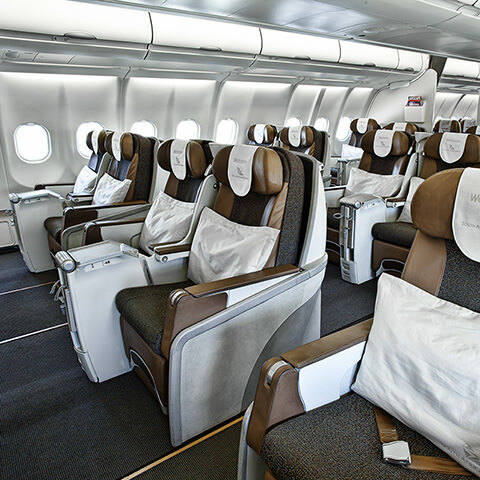 Have you flown on South African Airways? Share your experience with others in the comments section.